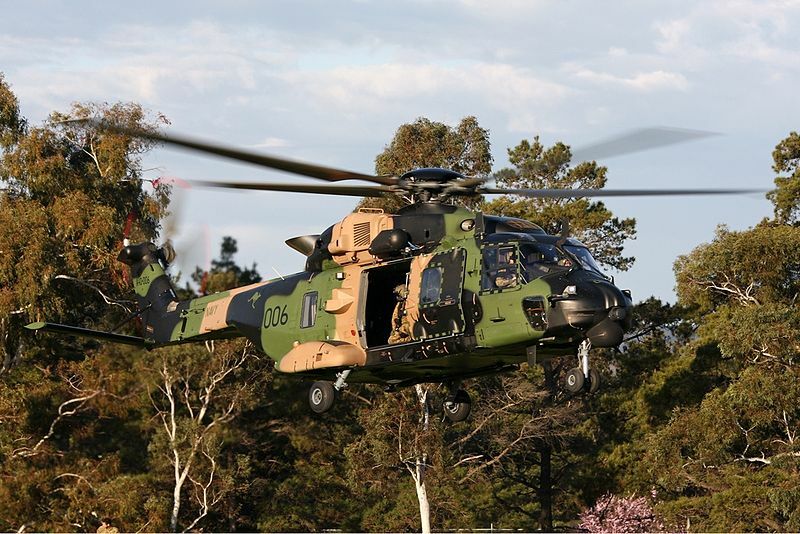 Australia ordered the MRH90 in 2005 and 2006 to replace Bell Helicopter UH-1 Iroquois and Sikorsky UH-60 Blackhawk troop transports and AgustaWestland Sea King Mk. 50 maritime machines. A series of glitches including component failures on the RTM322 engine from Safran and Rolls-Royce delayed completion of the contract. “Australia is a relatively harsh environment in which to operate helicopters and the MRH90 has experienced some teething problems,” the Department of Defence said in an e-mailed response to questions. For the complete story by Robert Wall of Bloomberg News, click here.